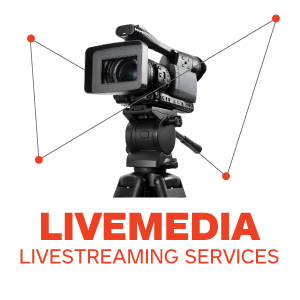 A.Colombo | Update on TAVI Devices - Livemedia - Livestreaming and archiving, broadcasting on demand, conferences, congresses, events, courses, webinars, reportage and news. Livemedia web channel. 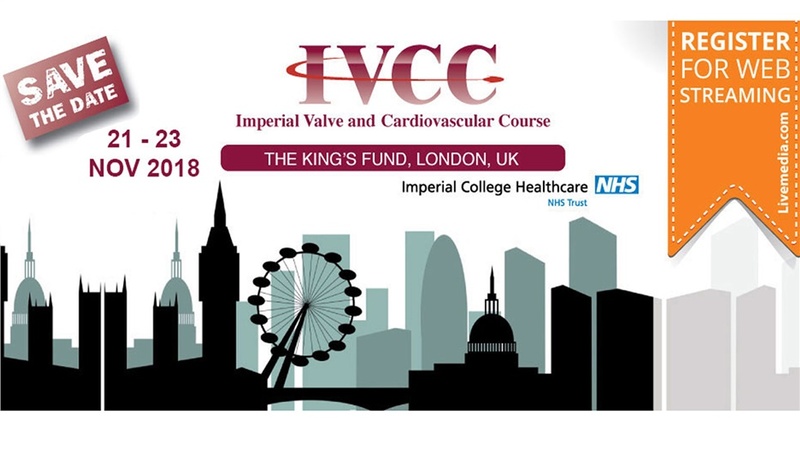 Gain online access and watch the live streaming, archived videos and see the photos of the Imperial Valve and Cardiovascular Course 2018. For corporations please fill in the excel file and send it to info@livemedia.com. 1. Videos and pdf files will be gradually uploaded, after the live streaming. For more information about the conderence, please click here. Delegates will have free access to the videos. For the programme click here. Cardiac Surgeons, Vascular Surgeons, Anaesthetists, Physiologists, Radiographers, Catheter Lab and Surgical Nurses. IVCC is now in its ninth year and due to its success has been expanded to run over four days. The first day will allow for dedicated Training Sessions for SpRs and AHP, Heart MDT Sessions, as well as Breakout Sessions including the popular TAVI CT training workshop. The subsequent three days, will be individually dedicated to cover topics on Percutaneous and Surgical treatment of Valvular Heart Disease, Complex Coronary Intervention and Structural Intervention. The ORBITA Trial – why the controversy? "Secure implementation of Professional Practice in Psychiatry"